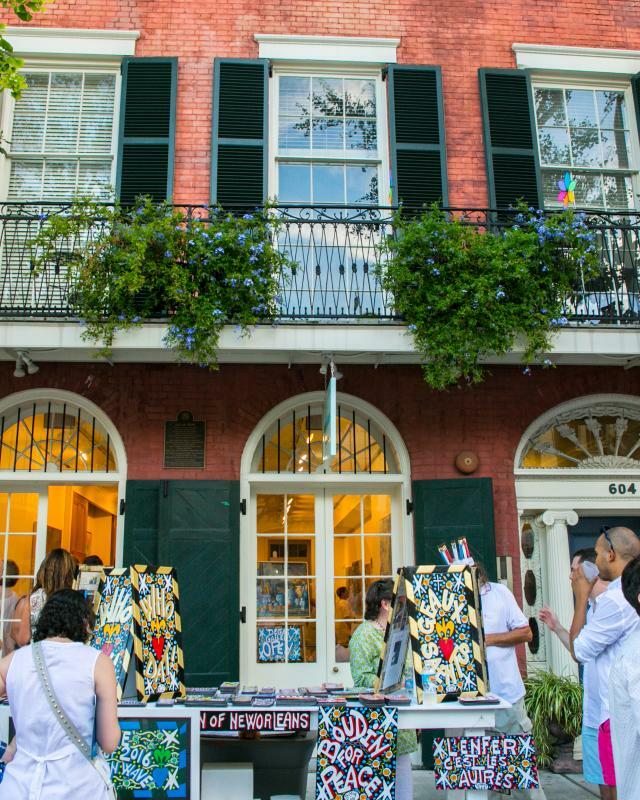 Among the popular Royal and Magazine Streets, Julia Street is the third New Orleans hotspot known for its extensive list of art galleries. Nicknamed "Gallery Row," Julia Street lies in the heart of the city&apos;s renovated and now-upscale Warehouse Arts District. 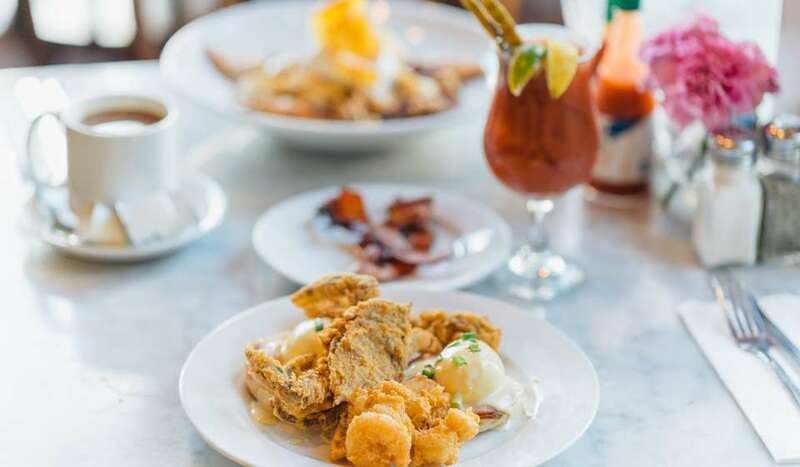 Here you’ll find over a dozen art galleries lining both sides of Julia Street, occupying former storefronts, showrooms and other mercantile establishments that have been revamped, redecorated and ready for show. 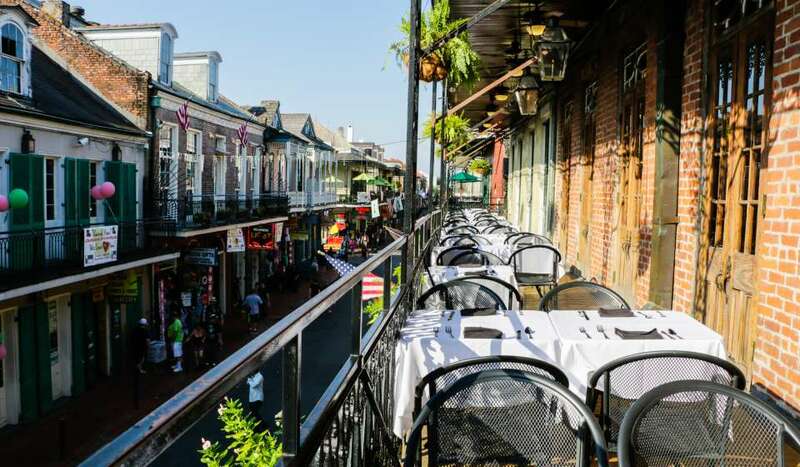 As part of the Warehouse District, Julia Street was originally established as an industrial area in the 19th century to store grain, coffee, and produce shipped through the Port of New Orleans. As commerce, trade, and industry practices evolved over time, the area's prosperity faded, and the once busy streets became eerily quiet and empty. But the 1984 New Orleans World's Fair provided a much-needed catalyst to get the district back into commerce again. Old factories were renovated into luxury condos while street-level structures almost magically coalesced into a series of art galleries featuring the works of local and nationally known painters, sculptors and mixed media artists. One of the earliest tenants to discover the charms and location advantages of Julia Street was the Louisiana Children&apos;s Museum, located in the street&apos;s 400 block. 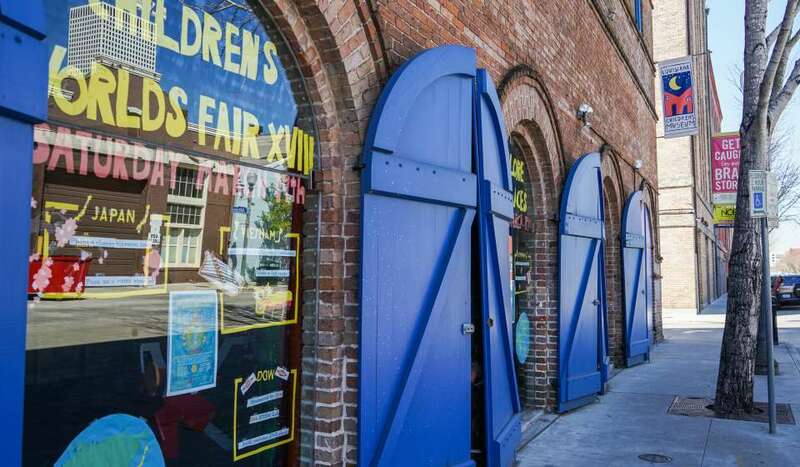 Founded in the late 1980s the Louisiana Children&apos;s Museum houses dozens of fun activities and learning experiences for the little ones, many of which are hands-on. There is often live educational entertainment that comes with the price of admission and many other surprises that are likely to happen on any given day. One of the best and most popular children&apos;s museums in the nation, the Louisiana Children&apos;s Museum hosts tens of thousands of visitors a year. 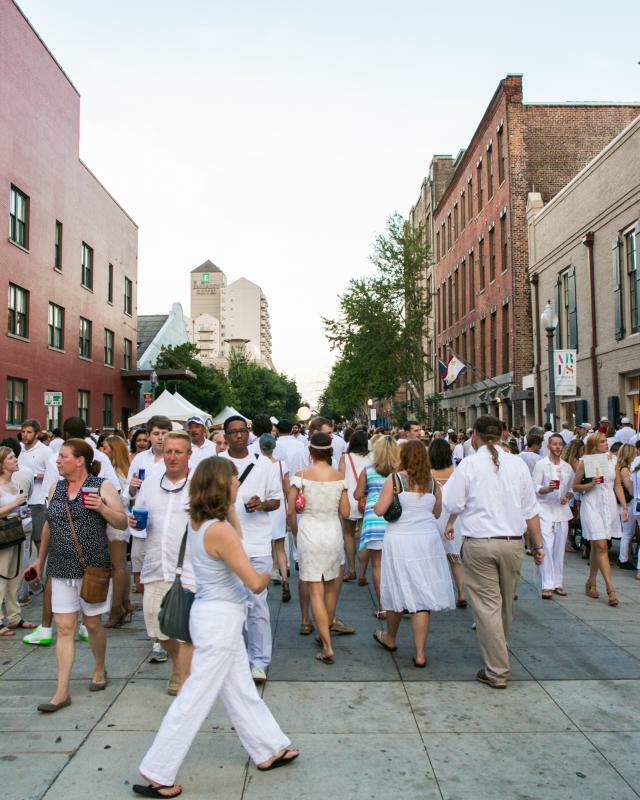 The annual highlight of activity on Julia Street comes on the first Saturday night of August in an event known as "White Linen Night." Begun in the early 1990s, the features open galleries, artists&apos; receptions and live music and entertainment in the middle of the street. 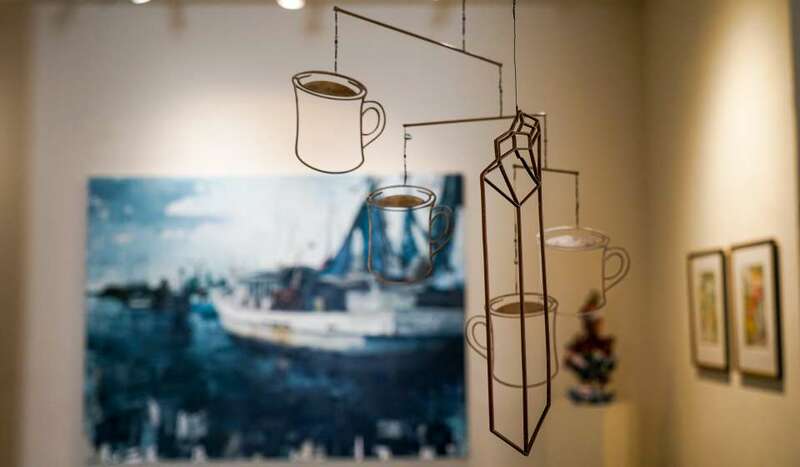 Visitors flock to Julia Street and the nearby Contemporary Arts Center and Ogden Museum of Southern Art to view and buy pieces of exquisite artistry. Many of those who attend get into the spirit of the occasion by wearing white linen suits or dresses in keeping with a 19th century tradition of apparel designed to keep the wearer cool during the hot summers. Another popular event, called "First Saturday Gallery Openings" (formerly the Art Walk), occurs on the first Saturday night of every month. For these monthly art walks, galleries open their doors to the public to premiere their new exhibits. 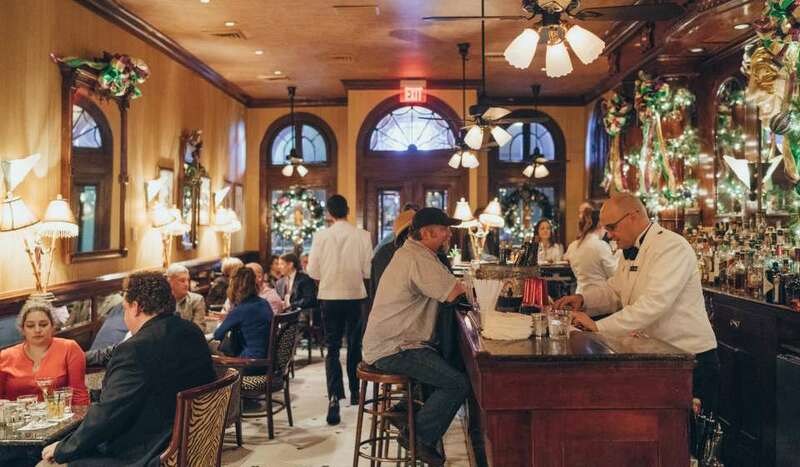 Located just a few blocks from the Mississippi, Julia Street is an easy walk from anywhere in the French Quarter. 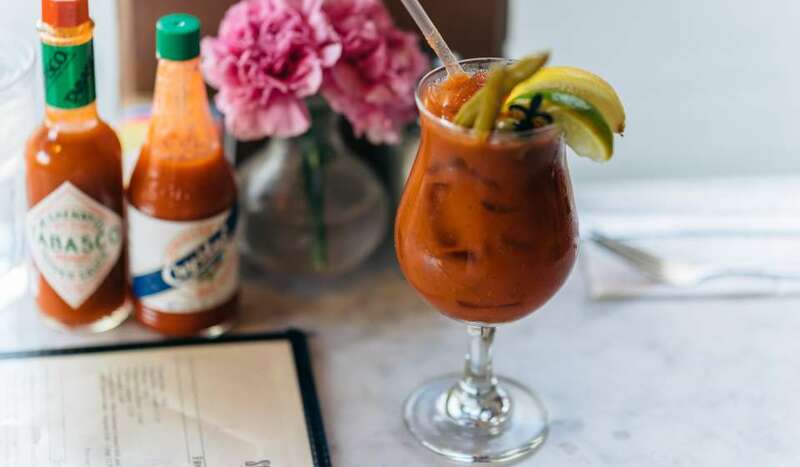 You can also take the St. Charles streetcar from Uptown, ride all the way down past Lee Circle and you will run right into Julia Street. For more information on Julia Street and its activities visit the Arts District Association New Orleans website at this address http://www.artsdistrictneworleans.com/.